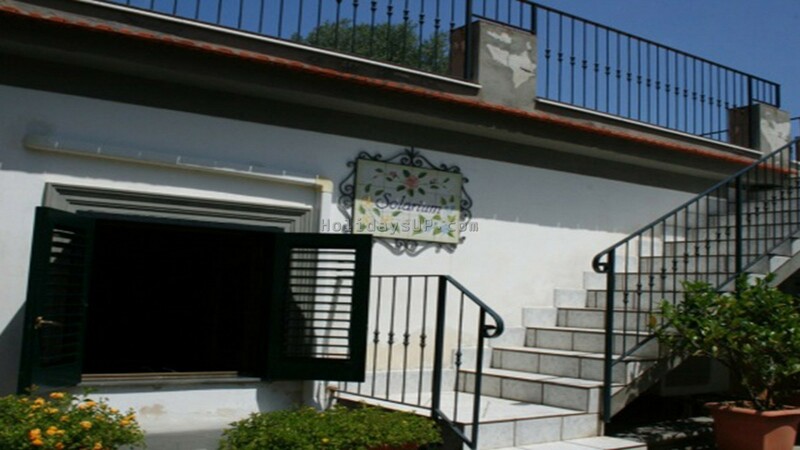 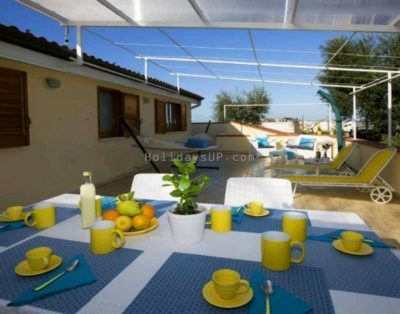 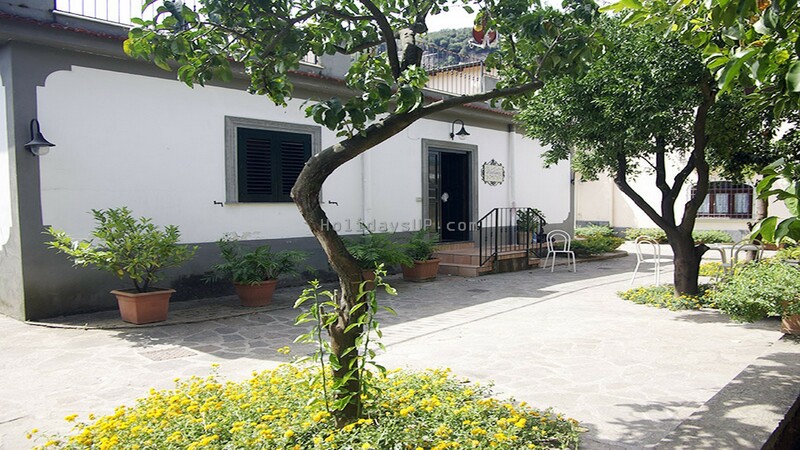 Casa Cristy is a nice and pretty apartment large about 70 sqm (sleeps 6), composed of three double bedrooms, living room with sofa bed and kitchen area (corner), bathroom with shower, Television set (Sat TV), solarium-terrace and washing machine. 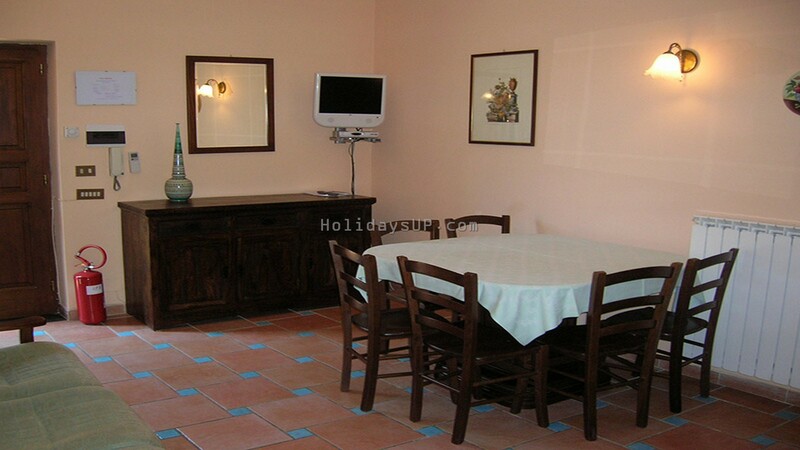 The apartment is wired with heating, air conditioning and surrounded by English green, orange and lemon trees at complex with relax patio with sofa, tapirulan, table and chairs. 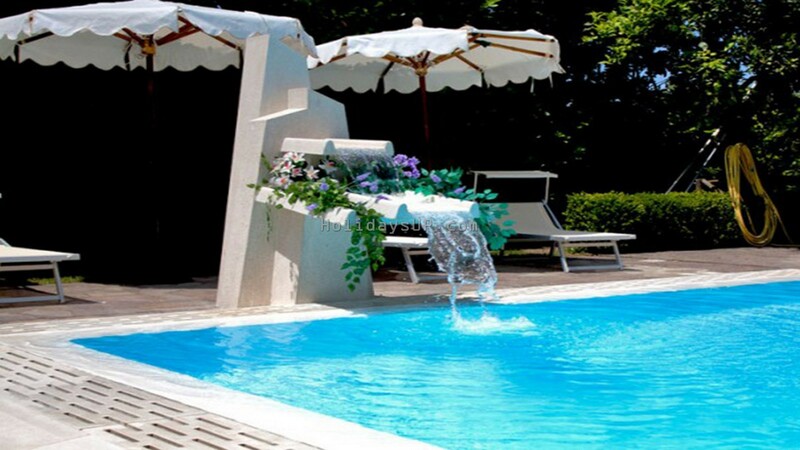 At outside there’s a beautiful shared swimming pool with external shower, sun-beds and an other patio (gazebo) with table and BBQ (Barbecue), pizza’s woods oven for your special dinner or pizza party in the garden. 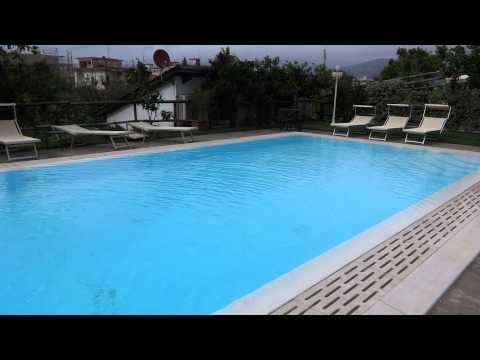 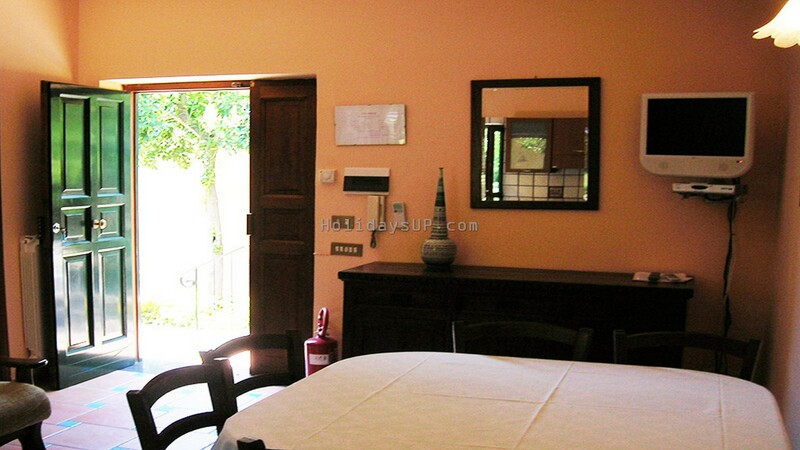 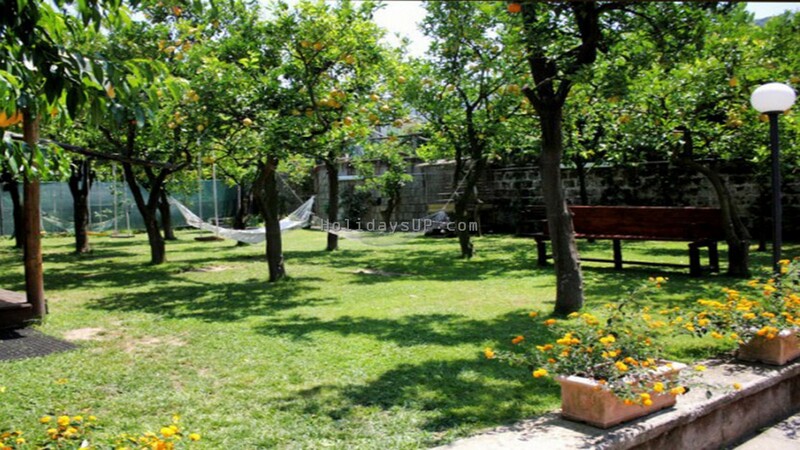 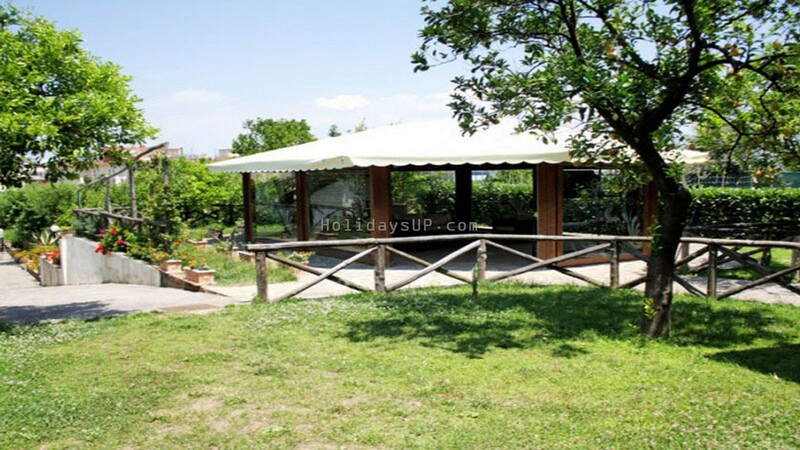 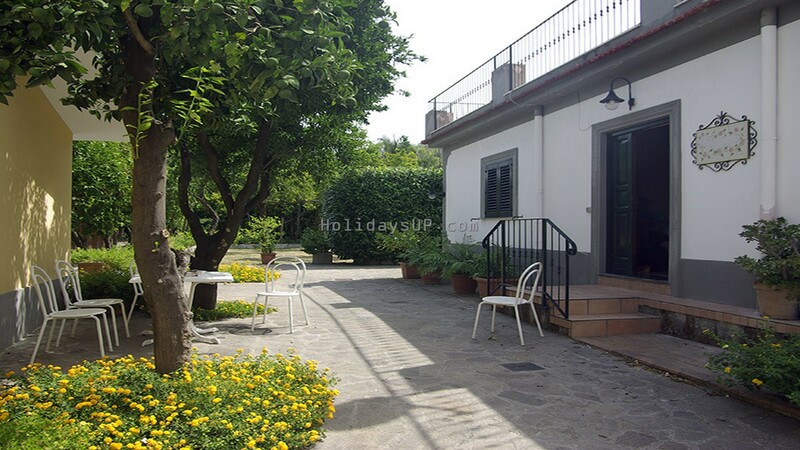 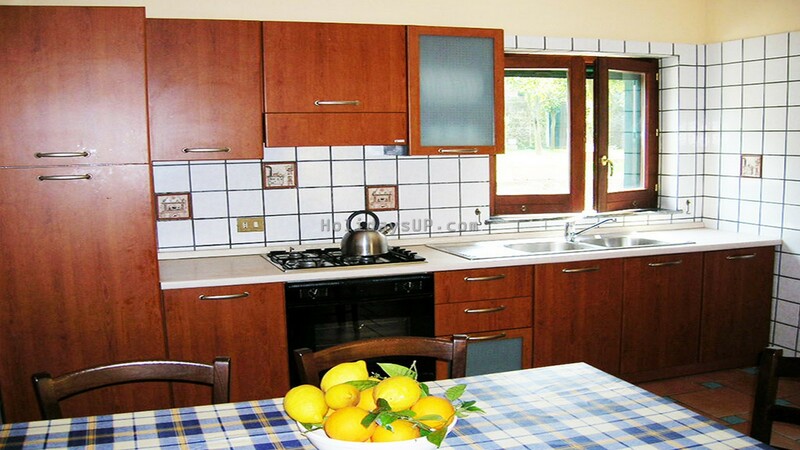 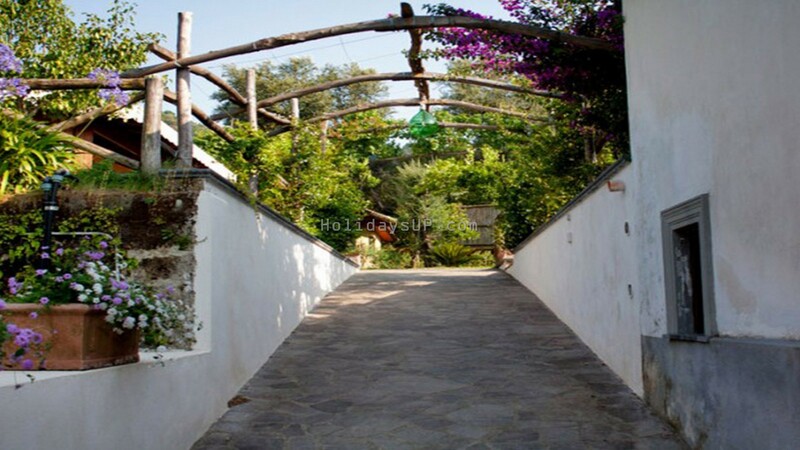 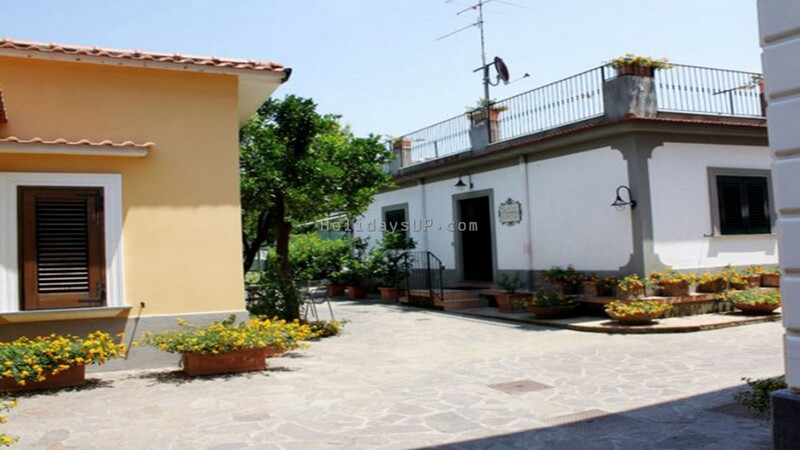 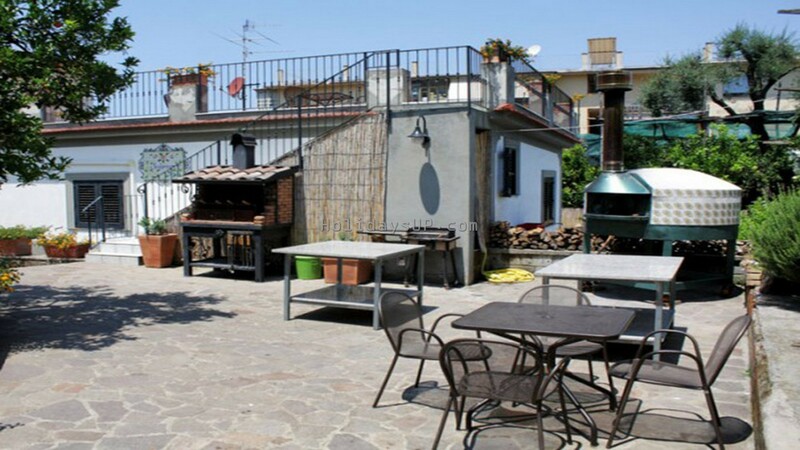 Casa Cristy is located a few meters by walk from Sorrento Town Center (Piazza Tasso) and historical center about 450 mt. 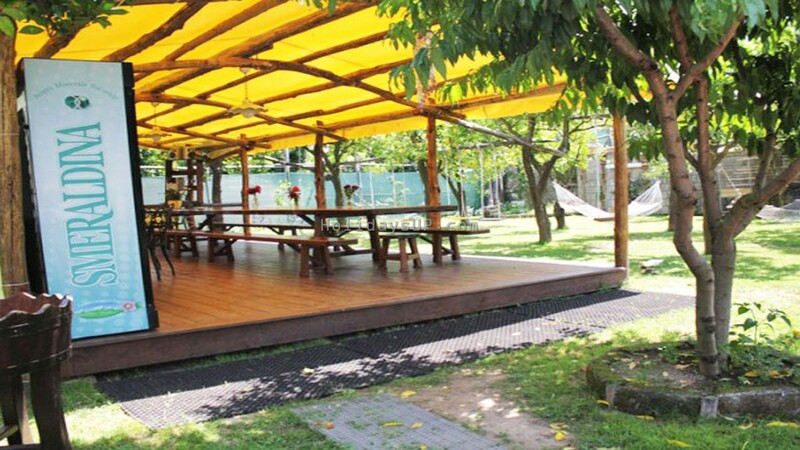 and there’s a car-parking (Parking Area). 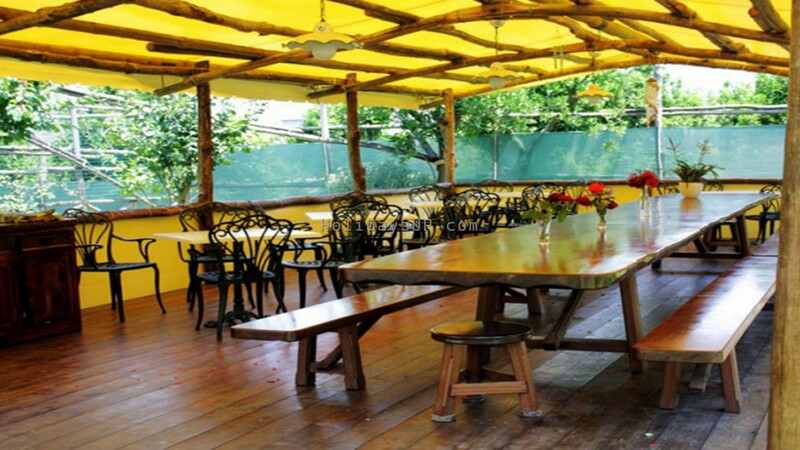 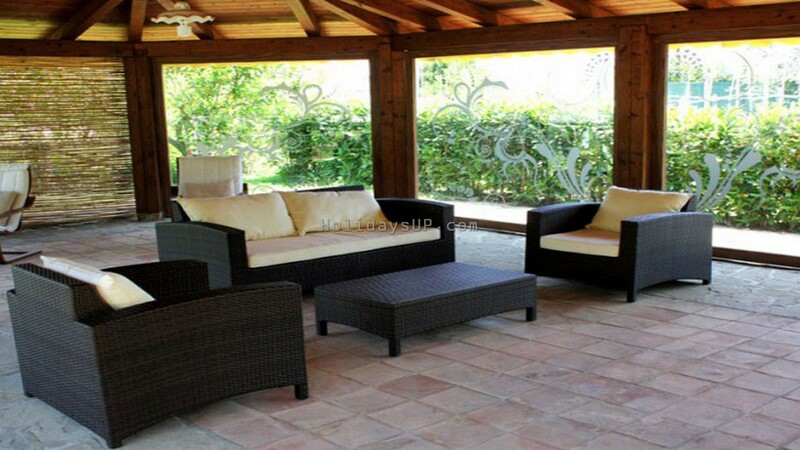 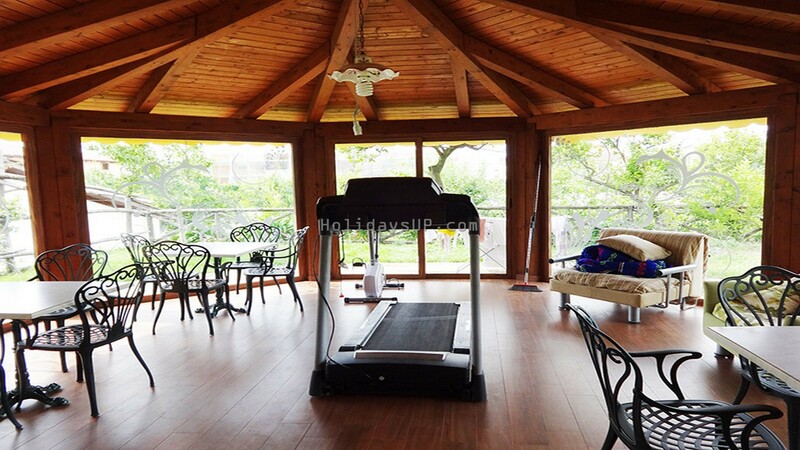 The complex is furnished of Wi-Fi zone and large relax garden furniture. 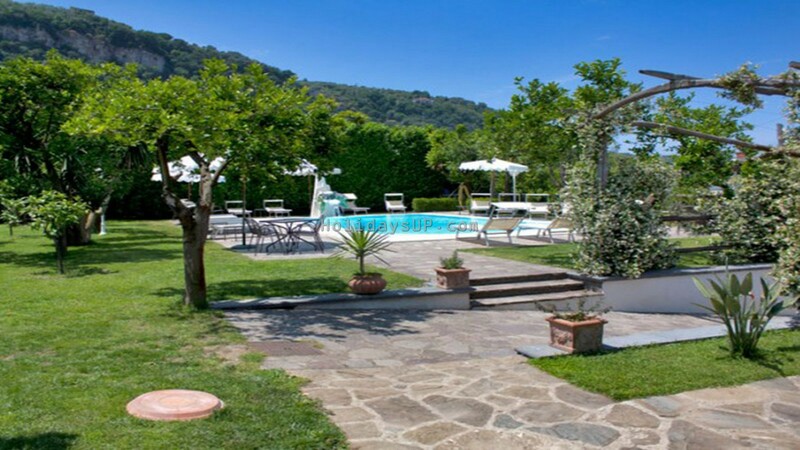 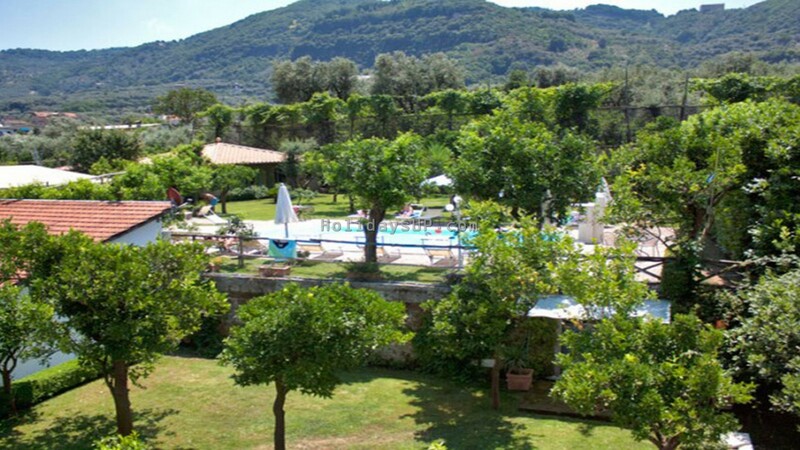 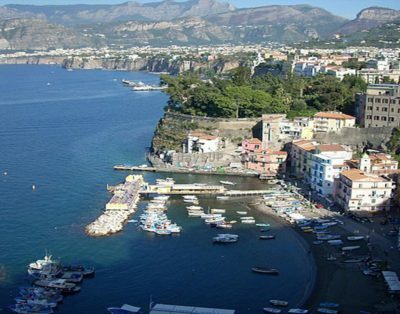 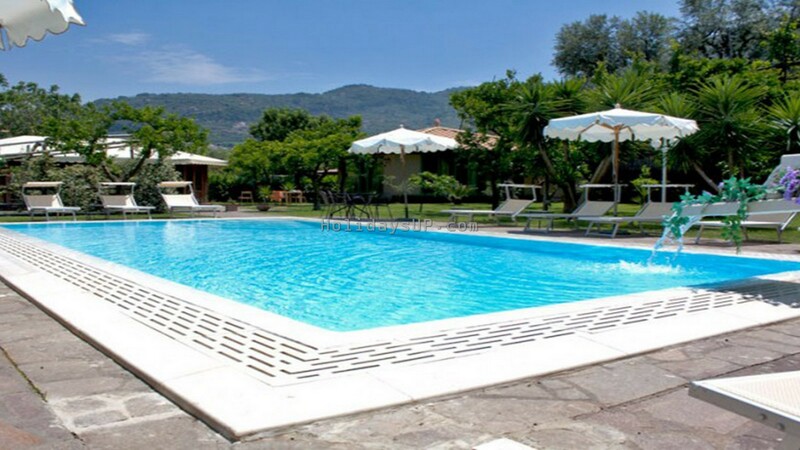 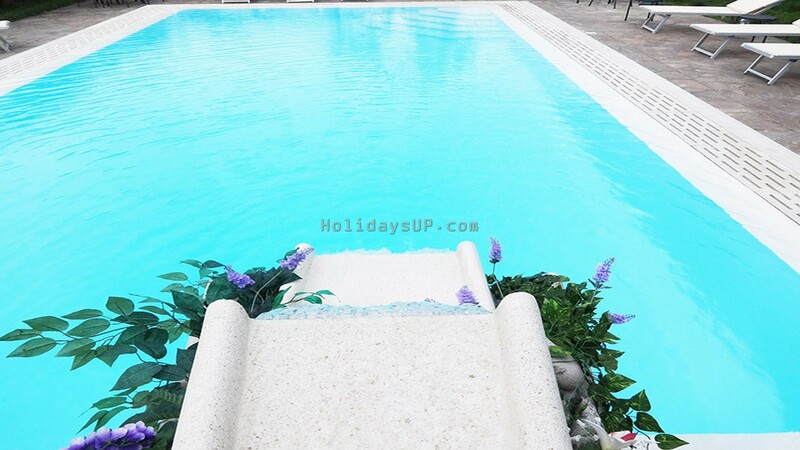 It’s ideally solution for your holiday in Sorrento to young people, a group of friends and family in a very nice complex with all facilities. 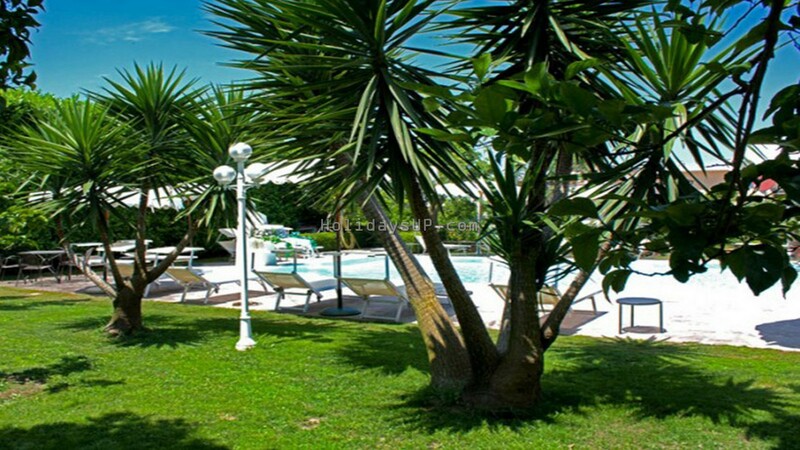 You can book in Sorrento with other independent apartments located in the same complex.